Sail through China with Avalon Waterways and get the best deal on an exotic river voyage along the Yangtze River. Take advantage of The Cruise Web’s China river cruise deals for Avalon Waterways to make sure you get the best value for your vacation budget. Plus, with Avalon Waterways, you’ll see the best of China – including Shanghai, Beijing and Xian. 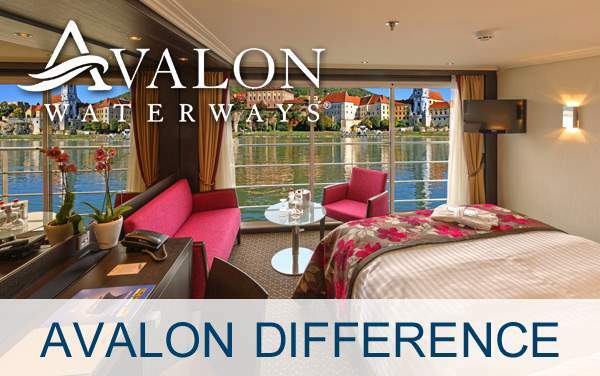 Save big with Avalon Waterways’ China river cruise deals. Contact one of The Cruise Web’s river cruise specialists at 1-800-377-9383 to learn more about Avalon Waterway’s China specials, or continue below to browse some of the hottest China river cruise offers from Avalon Waterways.